What is the 10% Military Discount? 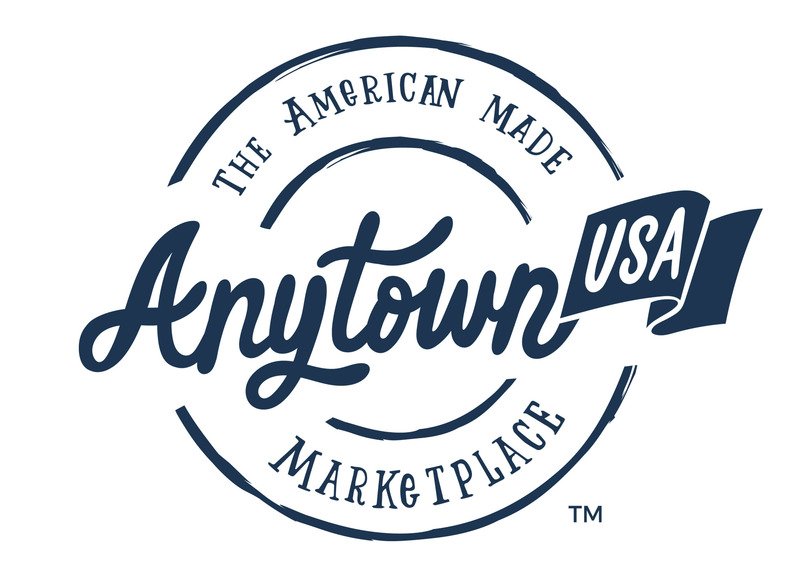 AnytownUSA and our sellers would like to recognize and thank the members of our military for their service to the United States by offering a 10% discount on all products sold on the website. Service Members (Active Duty, National Guard or Reserves), Veterans, Retirees, Military Spouses and Military Family Members. In order to received the 10% military discount, military customers will need an ID.me account. You will need to go to ttps://www.id.me.com and create an account. You will be required to show proof of military service before your military account becomes active. Once they have sent you your ID, you simply add it in the appropriate place on check out. Tax, where applicable, is calculated after the discount. Shipping fees, if applicable, are calculated based on the original product price.